In Nagpur, you’re never far from good food. The city loves its spice and relishes both vegetarian and non-vegetarian dishes so there is no dearth of options no matter what your food preferences. The people of Nagpur take their food very seriously. This is evident in the number of quality food stalls you can find sprinkled over the city, whipping up affordable and fantastic food in a jiffy to serve its hungry population. Here we round up some of the best street foods in Nagpur you have to try out. A visit to Nagpur is incomplete without diving into a sumptuous portion of Tarri Poha. Usually eaten at breakfast time, you’ll find Tarri Poha vendors all over Nagpur, even in the early hours of the morning. The poha is served with a deliciously spicy curry and is a textural treat with its soft rolled rice, tangy tomato and crunchy onions, peanuts and sev. One of the most famous preparations of Tarri Poha can be found at Ramji-Shyamji Pohewala located near Chhatrapati Bus Stop, which opens at 5 am every day and has been serving the dish for over 20 years. 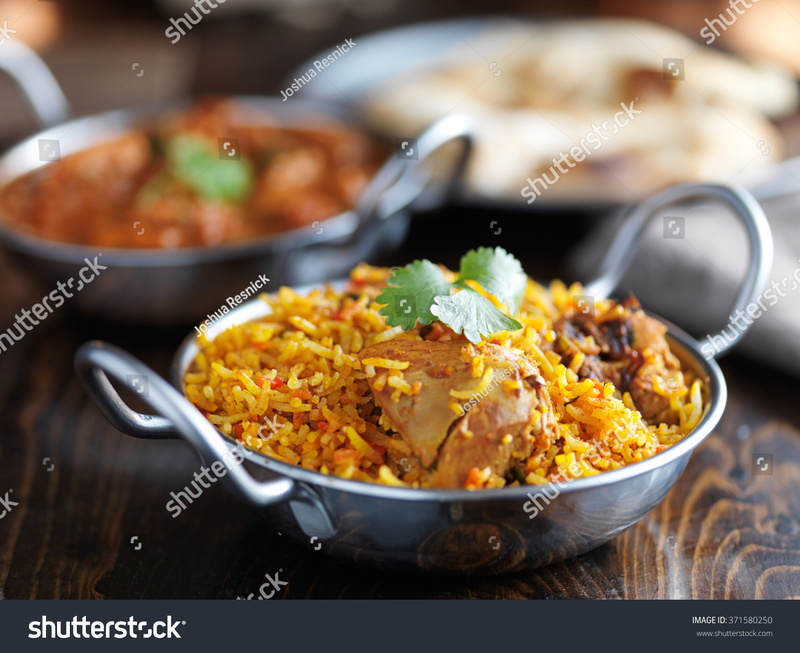 Where Mumbai has Mohammed Ali Road and Delhi has Chandni Chowk, you’ll find the most scrumptious Muslim dishes in the Mominpura area of Nagpur. Hordes of hungry customers swarm the famed Babbu Hotel, started before India gained Independence, for biryani and tandoori takeaway. Walk around and try out the meaty samosas, succulent seekh kebabs and mutton chops. The sweet shops there are also very much worth a visit. 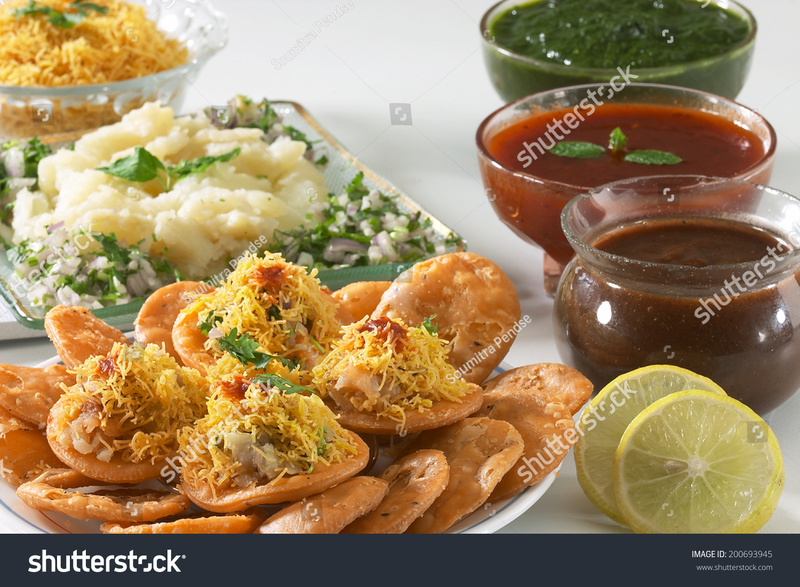 Typically, among the many street food varieties in Nagpur, the most popular snacks are definitely good old Maharashtrian chaat. You’ll find small stalls and stores dishing out chaat at every corner to ravenous customers come tea time in the city. Gorge on sweet and spicy pani puri, sev puri and pav bhaji at Haldirams or at the many counters in Lokmat Square. Nagpur gets its name as the ‘Orange City’ from its famed produce. Growing in abundance, Nagpur’s signature tangy, juicy, sweet fruit crop is ready for the picking from the hundreds of fruit carts that pepper the city. As the area cultivates some of the best oranges in the world, it is not surprising that this is the locals’ preferred grab-and-go snack. 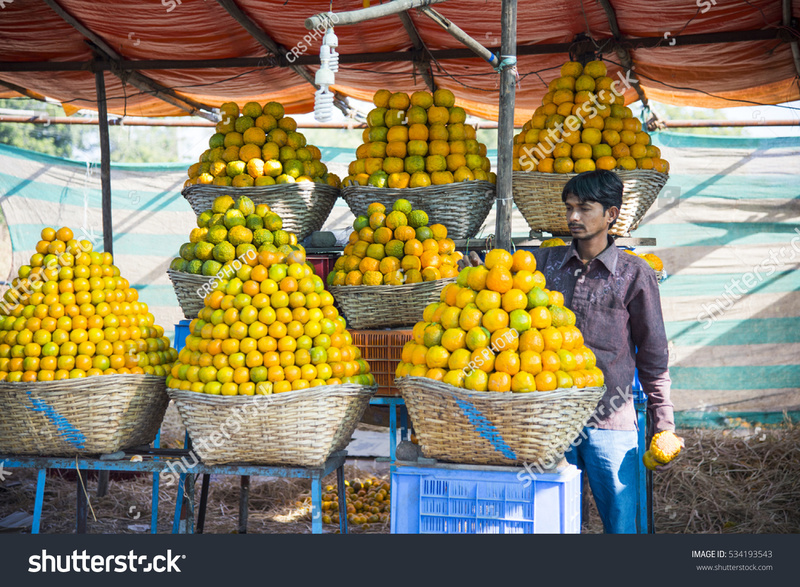 Juice stalls also sell freshly squeezed orange juice to quench your thirst after a busy day exploring the city. 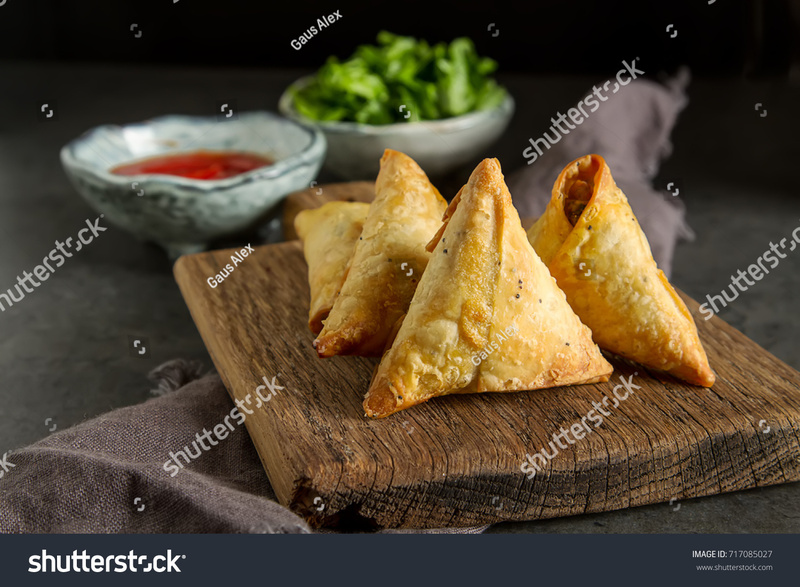 There is little that is more satisfying than a hot, piping samosa with a good cup of tea, and Nagpur’s version of the quintessential Indian street snack is spot on – gorgeous golden crusts breaking off into pillowy soft potato filling. What’s best is that Nagpur offers its own take on the deep-fried delight, serving a variety of chutneys and sauces as accompaniments. Some popular joints for samosas are Priti Corner in Dharampeth and India Coffee House in Residency Road. Although other states have had a huge influence on Nagpur’s street food, the locals of Nagpur do love their Patodi Bhaji. Patodi is made from besan (gram flour) and has a delicious hot and tangy red curry element prepared with a variety of spices. The is a popular breakfast and lunch item and is so popular that you can try it most local eateries and local food stalls across the city. Fried in huge kadais and served hot, jalebis in Nagpur are not just a treat for your taste buds, their preparation is also mesmerizing to watch. 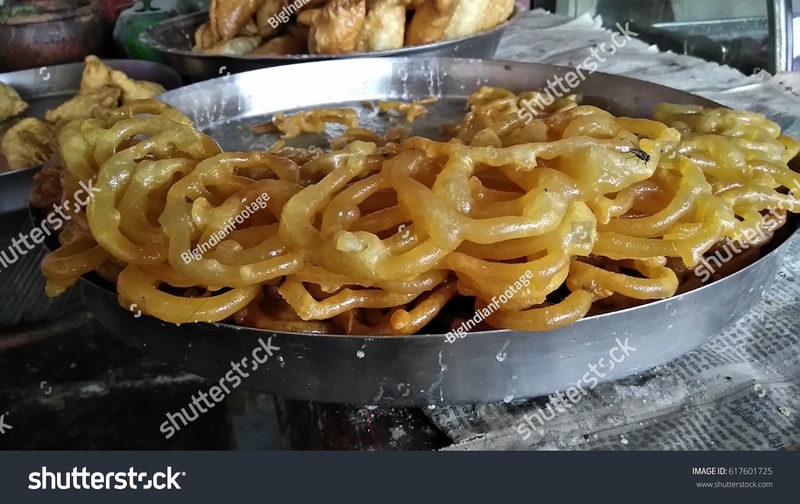 Coated in its delicious sweet syrup, jalebis can make your mouth water at just the thought of their crunchy, crisp and sticky exterior which yields with a bite into a sweet and soft, gooey interior. This sweet is also the perfect ending to a traditionally spicy Nagpuri meal. At Haryana Special Jalebi, the signature sweet dish is extremely famous and very reasonably priced. 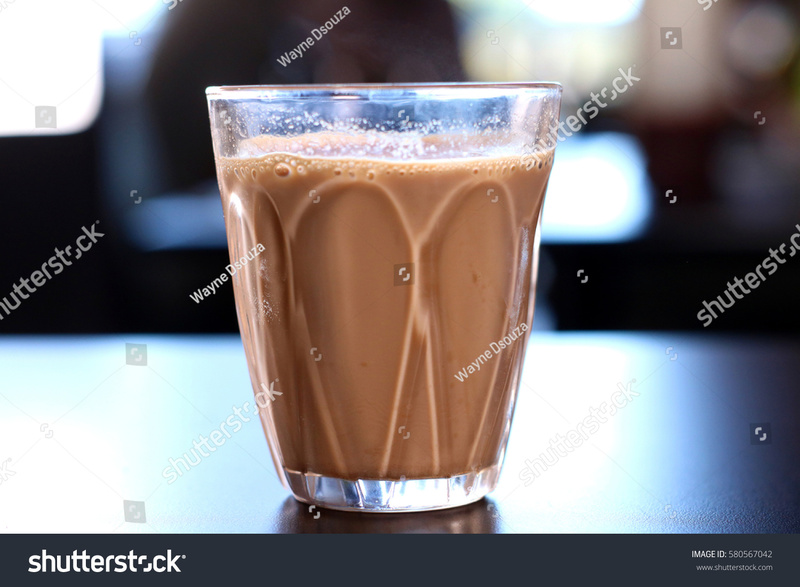 Very popular with the labour and working classes, sometimes a cutting chai seems like it could solve all the problems in the world. All over Nagpur, you can find plenty of tea stalls serving freshly-brewed, piping hot cups of tea, commonly known as chai. The great equalizer, at chai stalls you will find rich and poor, young and old alike, sipping gingerly on the scorching drink, a brief and soothing break from the hustle and bustle of everyday life. The stalls sell simple accompaniments such as biscuits and samosas, which you can munch on along with your cuppa. 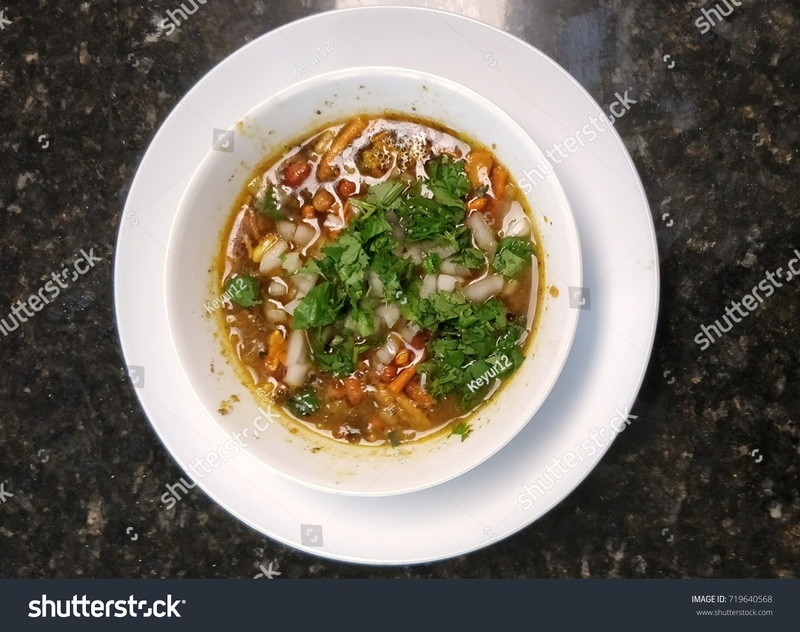 Misal Pav is a spicy Maharashtrian dish that is a popular delicacy in most cities and town of the state, and Nagpur is no exception. Cooked with onions, a spicy masala, and potato chiwda mix sprinkled on top, Misal is eaten with pav (local Indian bread) and if you like Indian spice, this dish is probably one of the most delicious, brilliantly balanced and texturally exciting foods you can sample. Some of the best places to eat misal in Nagpur are Pratape foods in Deonagar Square and Shri Joshi Vadapav. In market areas and near colleges, many food stalls serve this local favourite. Enjoy it with a cup of chai. If there is one foreign cuisine that has taken a hold of the citizens of Nagpur, it has to be Chinese. The cuisine has evolved to bring about Indianised versions of dishes – adding the blatant spice and heat that the locals love. Manchurian, Chilli, Schezwan and Fried Rice are some must-try Indo-Chinese dishes that are served across the city. Beware, this is nothing like authentic Chinese food but almost a cuisine in itself – utterly spicy, but thoroughly tasty and fun. 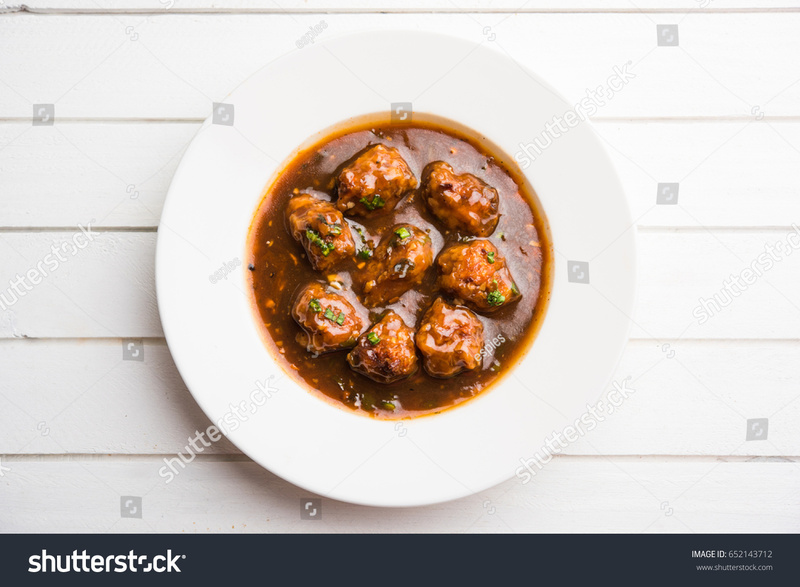 In and around Nagpur, you’ll find plenty of Chinese food stalls serving sumptuous Chinese dishes that are popular with locals and tourists alike. These are some of the best street food items to try if you’re visiting Nagpur. Do you agree with our picks? If not, tell us what would you add to your list of street food items to try in Nagpur?